• Body made of cast iron GG25 counter, lined plastic resin spray. 18/8 stainless steel for metal parts. 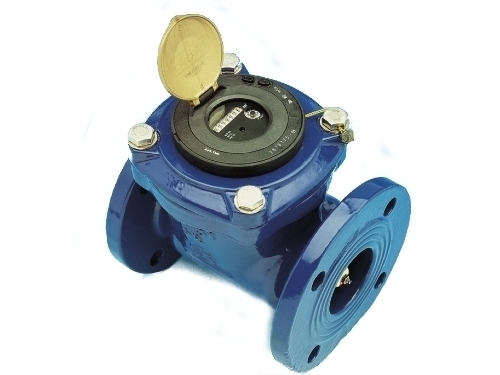 • Mechanism fully removable from the meter body measurement. • Pre-equipped for pulse generators. • Connections flanged to PN16 (ISO 7005).